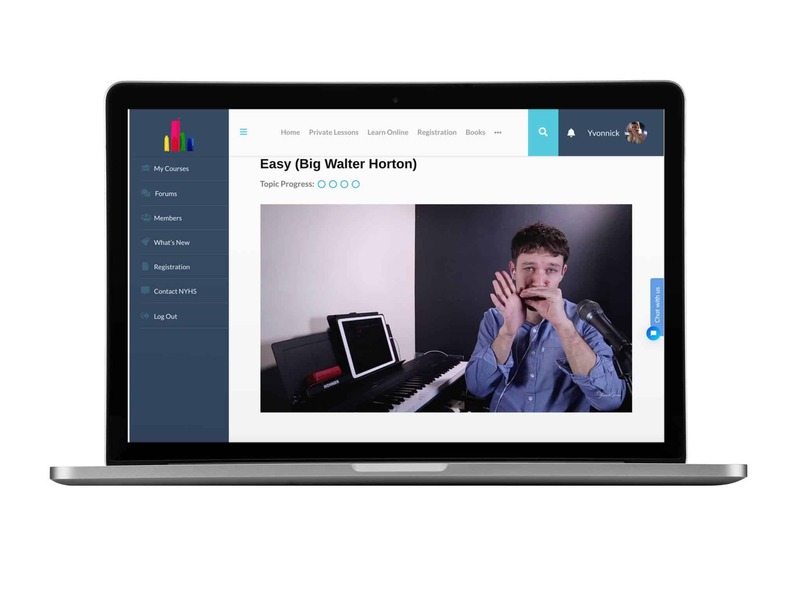 ​Learn To Play Harmonica in Just 10 Weeks ! 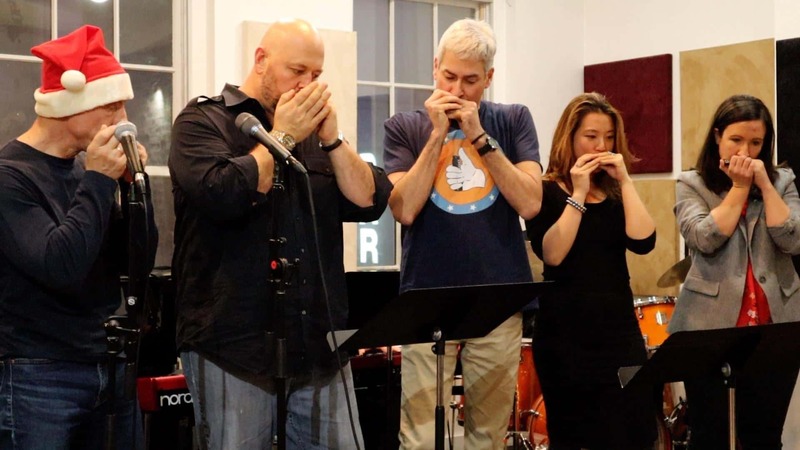 NYHS organizes each year various harmonica workshops open to NYHS students. 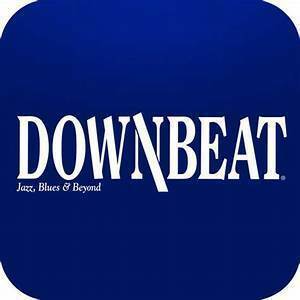 This is an opportunity to learn how to play with a professional band in a friendly atmosphere. We offer lessons for adults and kids in Manhattan, Brooklyn, Jersey City and Queens! You can go from complete beginner to jamming like a pro. 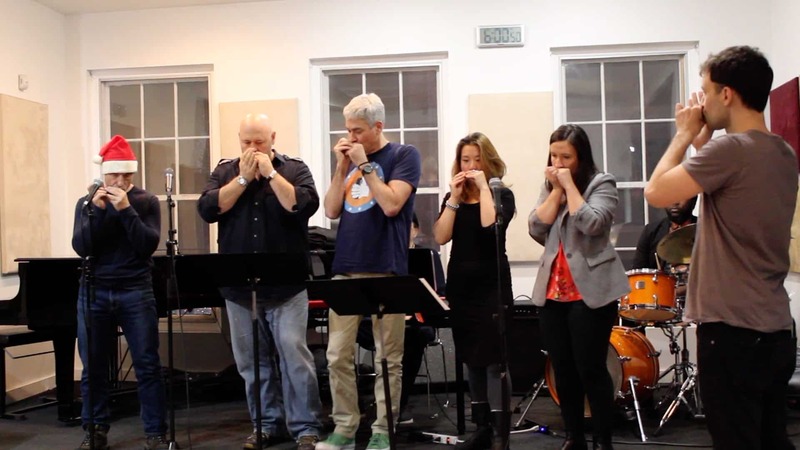 You'll learn how to play blues harmonica and popular songs by Billy Joel, Neil Young, Bob Dylan a​nd more! 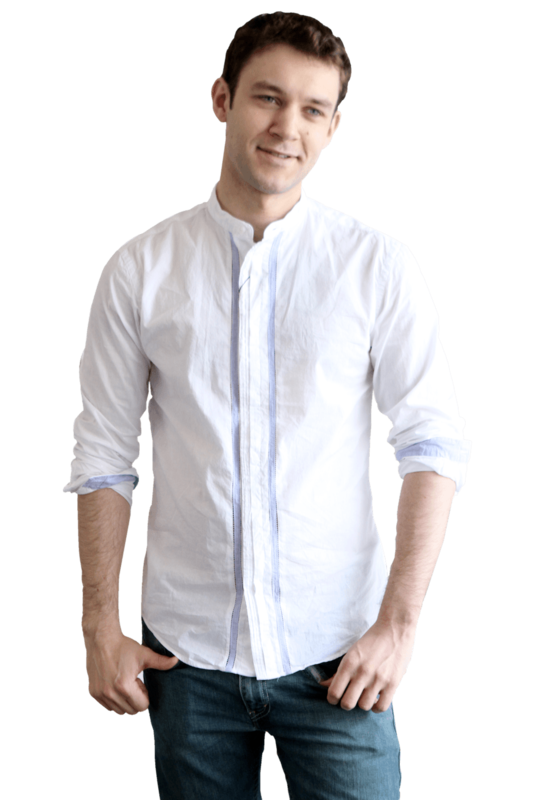 ​ In addition to your private lessons with ​our instructor Yvonnick Prene, you will have free 24/7 online access to supplementary videos, audios and pdfs to help you practicing at home! Whether you are just getting started or have been playing for decades, we offer lesson packages to meet your goals and budget. Songs by Neil Young, Bob Dylan, Billy Joel and more! 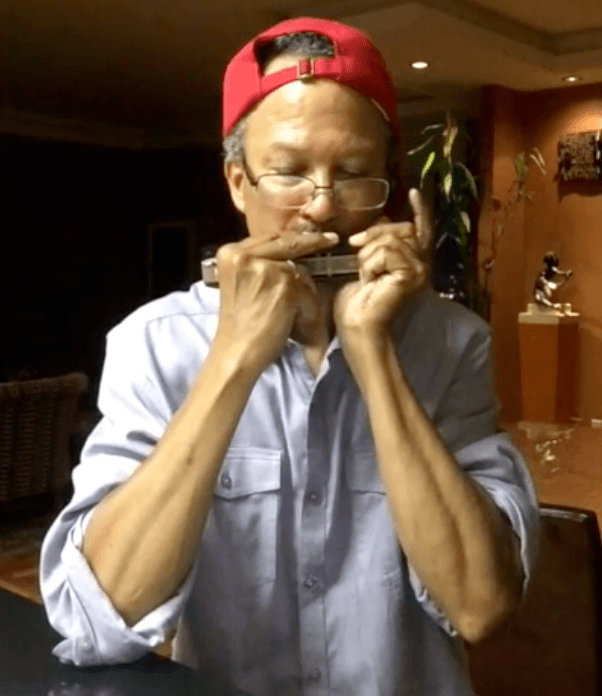 Yvonnick Prene has fast become one of the rising stars in the harmonica world. 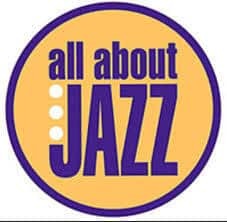 He has recorded with top Jazz artists like Chris Potter, Pedro Martinez, Peter Bernstein and toured in the USA, Europe and Africa. 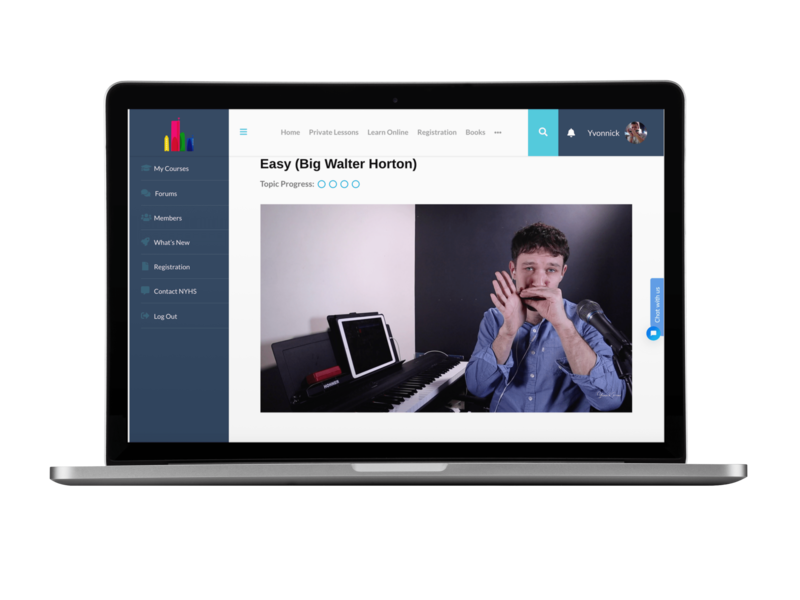 Yvonnick is the founder of New York Harmonica School, author of 13 books, bandleader of the Yvonnick Prene. Online Resources: ​You will have free 24/7 online access to supplementary videos, audios and pdfs to help you practicing at home. 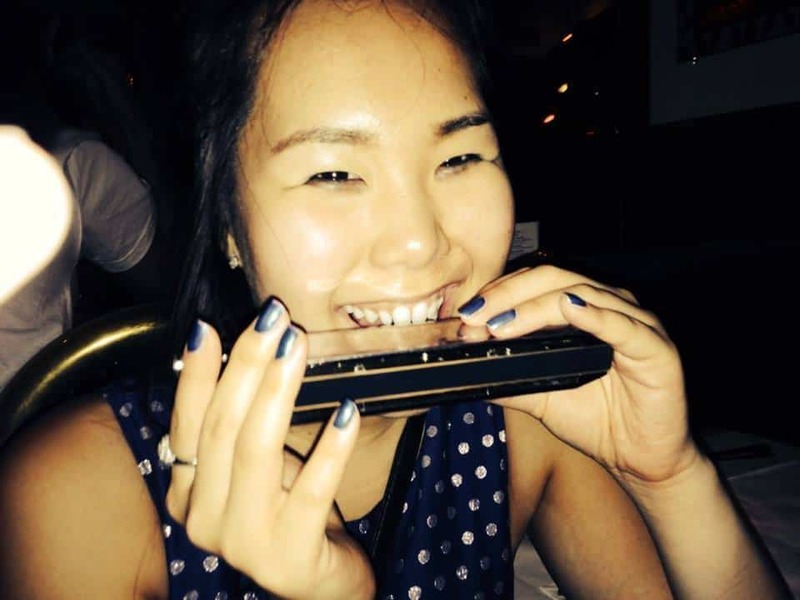 At NYHS, we proudly offer our harmonica lessons to a large variety of communities within the New York City area. 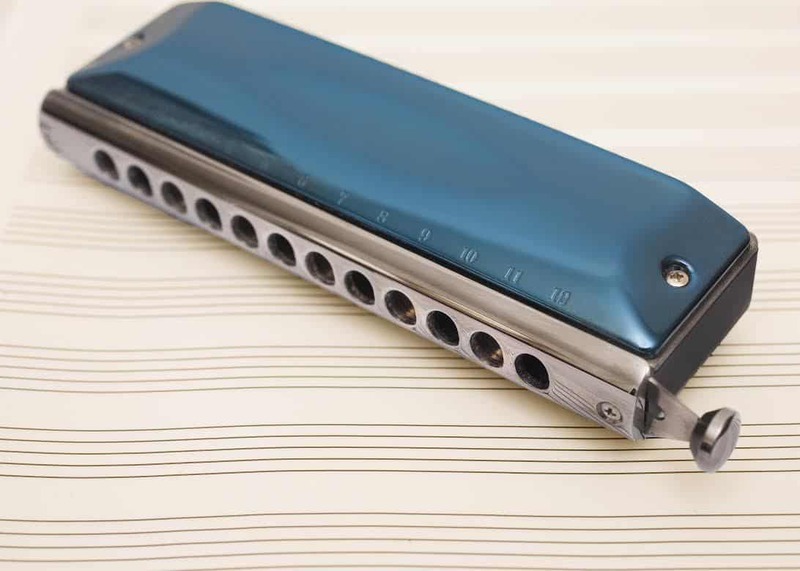 Whether you’re looking for beginner lessons, blues improv tips, learn how to play with a band, or preparing an audition for a Broadway show, our expert harmonica instructor are more than willing to work with you to satisfy your needs.